Being injured in an accident is a frightening experience. Chalker Injury Law is an experienced Alpharetta personal injury law firm that works with victims of accidents and their families to help them get the full and fair compensation they deserve after an accident caused by the negligence or carelessness of someone else. 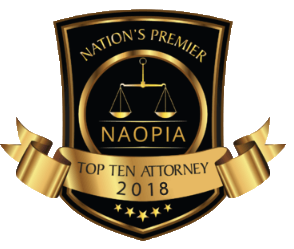 How Can an Alpharetta Personal Injury Lawyer Help? When you are injured through no fault of your own, the costs can be astronomical. From medical bills and lost wages to funeral expenses in the event of a loved one’s accidental death, families can easily face hundreds of thousands of dollars in damages. At our law firm, we can work with you to help you receive financial restitution for these damages and see that justice is done for you or your injured loved one. 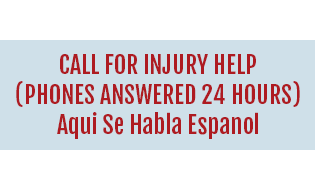 If you or a loved one have been hurt in an accident, don’t wait to get the help you need. 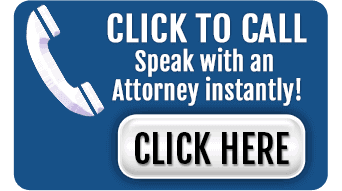 Our seasoned personal injury attorneys are standing by to assist you. 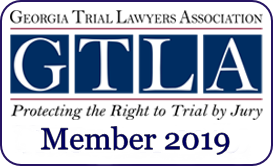 Click here for more information about working with a personal injury lawyer in Alpharetta, GA.